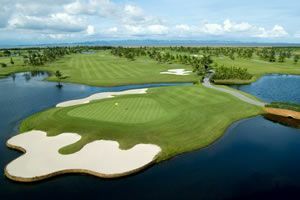 Kulim Golf & Country Resort is most successful among the locals and foreign golfers as it&apos;s location in the heart of the Kulim Hi-Tech Park, let&apos;s golfers experience the new life in the club. 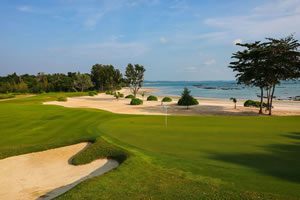 Golfers can enjoy the 27-hole international course and can experience the beautiful surroundings. The layout and clubhouse are designed to promote sportsmanship through golf, social and recreational activities. The resort offers a wide range of first-class amenities and facilities for sports, entertainment, Food & Beverage, businesses and residential customers. 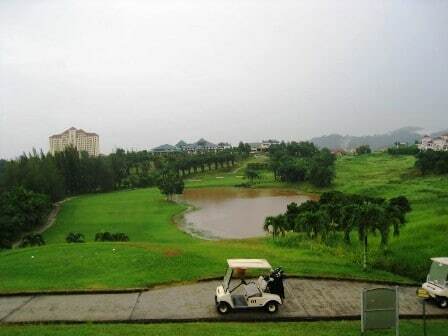 Kulim Golf & Country Resort located approximately 20 kilometers and only 15 minutes drive from Butterworth, Penang. 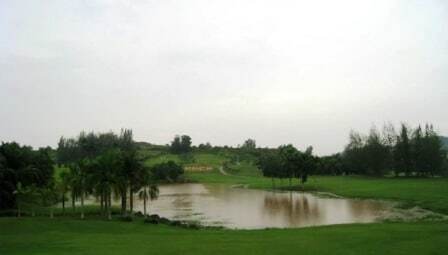 Have you played golf at the Kulim Golf & Country Resort and took some nice photos that you would like to share with other golfers? Send them to us and we may upload them here. Thank you in advance!